Enjoy premium online jigsaw puzzles! 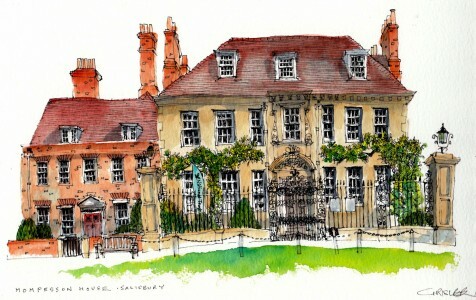 Sketch and watercolor of Mompesson House in Whitshire, England. Credit: Special thanks to Chris Lee for granting permission to use this photograph as a jigsaw puzzle. Visit Chris Lee's Flickr photostream. See all jigsaw puzzles based on Chris Lee's photographs.